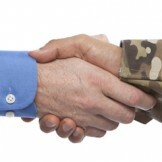 Check out this tips on making the transition from military to civilian workforce a little easier. College Degree: Worth Your Effort? 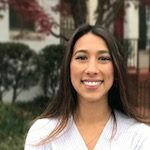 ClearedJobs.Net HR Strategist Patra Frame talks about the importance of networking, how to build your network and the challenges facing those transitioning from the military to the civilian world.